Happy Birthday! Congratulations! Thank You! 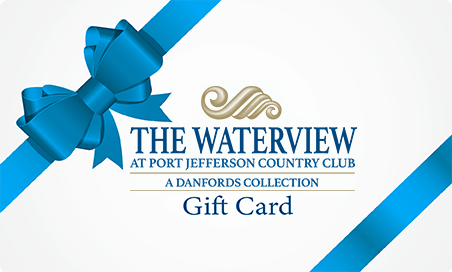 Whatever you need to say, say it with ease using the Waterview Gift Cards! The perfect idea for any occasion. 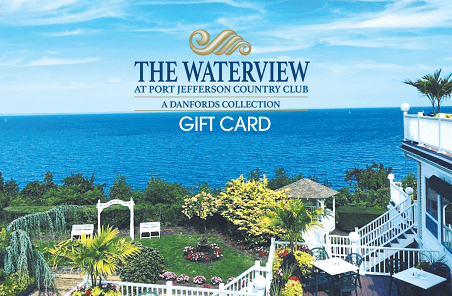 Are you interested in planning an unforgettable experience at the Waterview? Our seasoned and professional staff can help you with every detail.